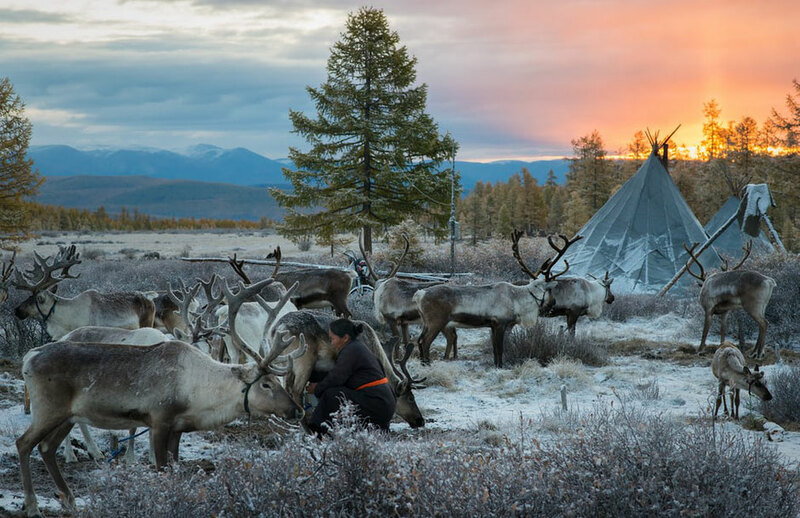 Ovoo is worshiped and respected place in Shamanistic belief. 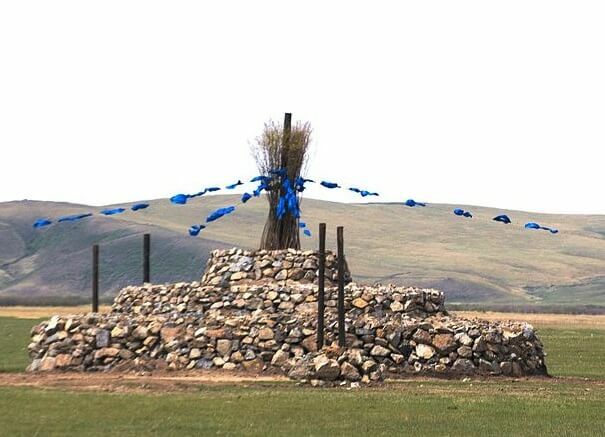 Ovoos are also sites of several ceremonies during the year, which nearby families or clans would celebrate in honor of the local spirit as well as Father Heaven and Mother Earth and other Shamanist spirits. 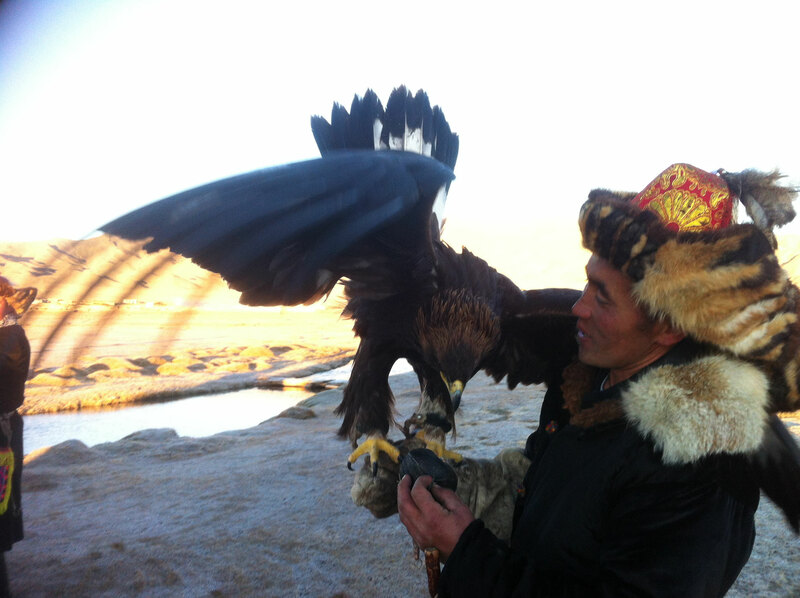 Hunting with bird of prey Golden Eagle and falcons have been practiced for centuries in human history, originated among nomadic tribes in Central Asia around 6000 years ago.